Is Biodegradable Packaging a Good Fit for Your Brand? For many years, food packaging design was judged on three basic factors: attractiveness to the consumer, safety for the consumer, and cost to the company. Now that options for biodegradable packaging design materials are becoming increasingly available, a fourth factor comes into play - namely, impact on the planet. 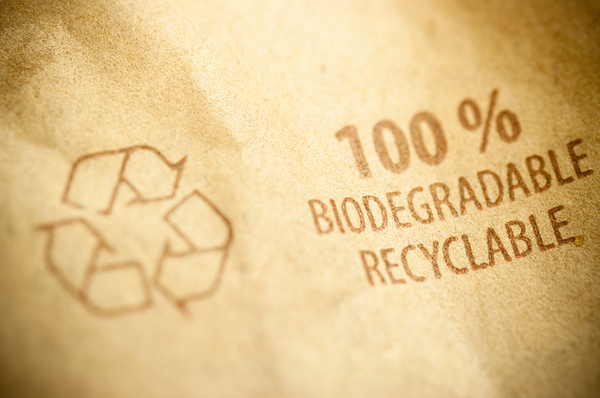 Are biodegradable materials a good fit for your products? Biodegradable packaging materials go a step beyond recyclable materials and are even more eco-friendly. Brighthubengineering.com explains: "Biodegradable materials are the new frontier in green products. Manufacturers promise products with the same utility as traditional ones, but which will simply decay away when properly disposed of. These products can be disposed of with ordinary trash (and in some cases the trash bags themselves are biodegradable! ), removing the hassle of sorting trash into recyclables." Crew, a biodegradable powder mix paint that is contained in biodegradable cardboard packaging. Mesa Baja, sugarcane and other food products contained in biodegradable packaging partially made of leftover sugarcane and inked with a combination of sugarcane juice and sugarcane powder. Urban Sprout, whose biodegradable packaging actually acts as a planter for its product of seed packets that can be used to start an urban garden. In the article "Rethinking Eco-Responsible Packaging", William McDonough states: "It is time to reimagine how we package everything - by charting a path to enduring value. Packaging can be beautiful - endlessly." There is no question that a growing number of consumers say they prefer packaging solutions that are more eco-friendly. However, given the choice between the same product packaged with traditional materials and one packaged with biodegradable materials, in some cases, consumers choose the option that best fits their budget instead of the option that is more environmentally sound. Until biodegradable packaging materials become as inexpensive as more traditional packaging materials, this puts a strain on brands looking to increase revenues while saving the planet at the same time. 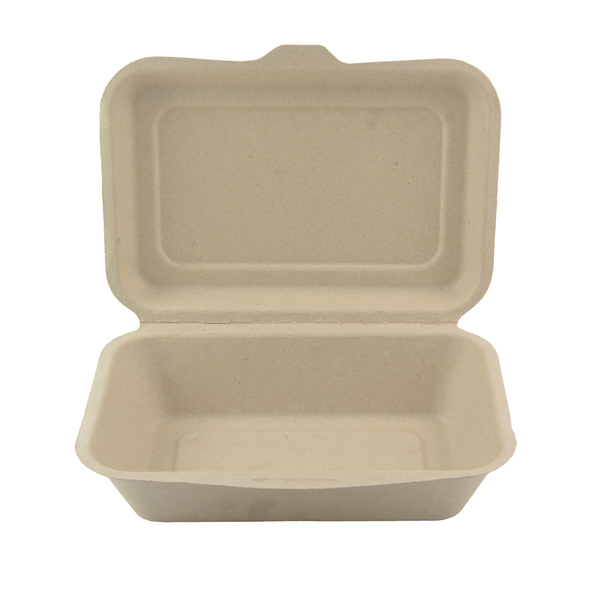 Plant fiber food boxes are examples of biodegradable packaging materials. Do you have adequate access to biodegradable materials at a reasonable cost? How will a change to biodegradable materials be handled? How will consumer price be affected? How will your target consumers respond? Will the positive impact on the planet make your target consumers invest more readily in your product?